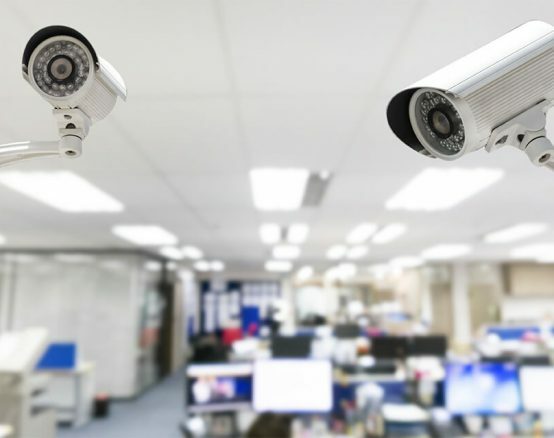 At Modomation, we help small and large businesses protect facilities, assets, employees and customers with state-of-the-art video surveillance and closed circuit television (CCTV). Offering turn key solutions, including analog or networked IP surveillance with the highest camera megapixel resolution available, we can help you clearly monitor your business and keep it secure. A Modomation security had the added benefit of eventually paying for itself by eliminating theft, reduce cash loss or shrinkage, reducing liability claims, and increasing worker productivity. And it also helps keep your customers safe. 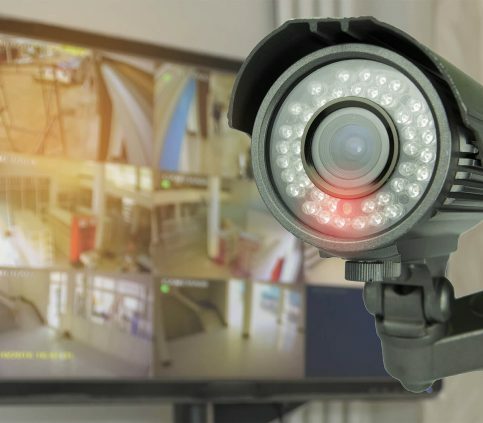 Whether you need a basic system to monitor your businesses activities, or a more comprehensive system that includes videofied (sends a short video clip to the police every time a motion sensor is tripped) 24 hour camera monitoring, Modomation can design the right camera security system for your business.